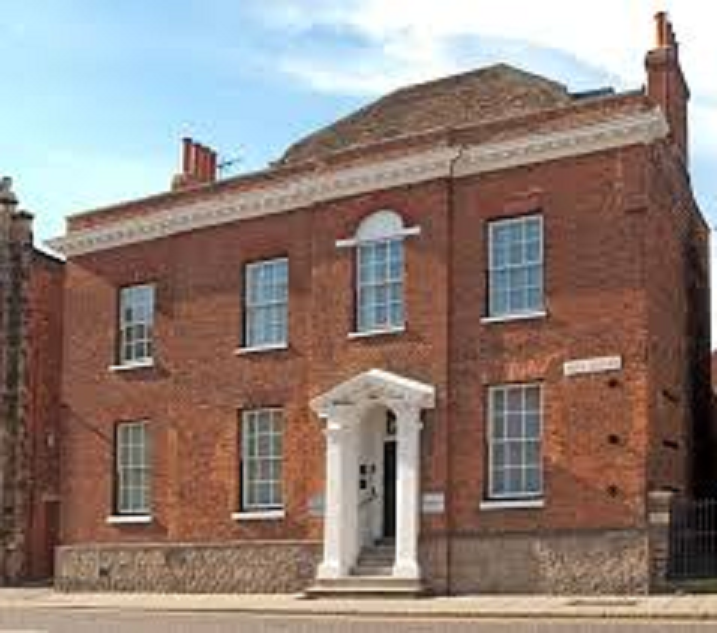 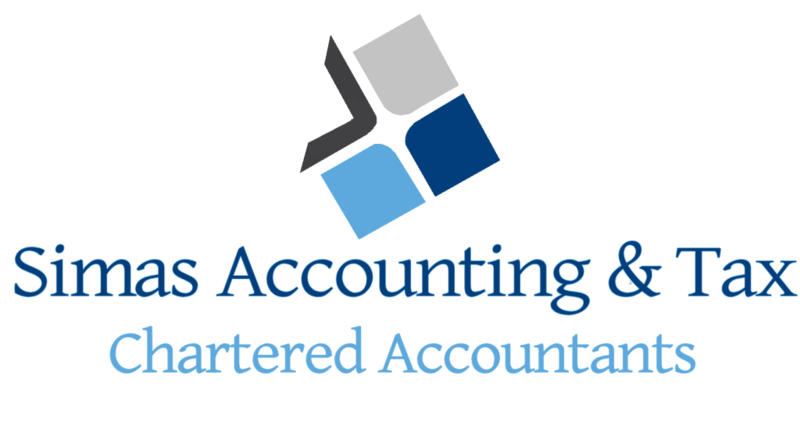 Accounting and Tax Advice you can trust Bedford based Chartered accountants providing a range of services. 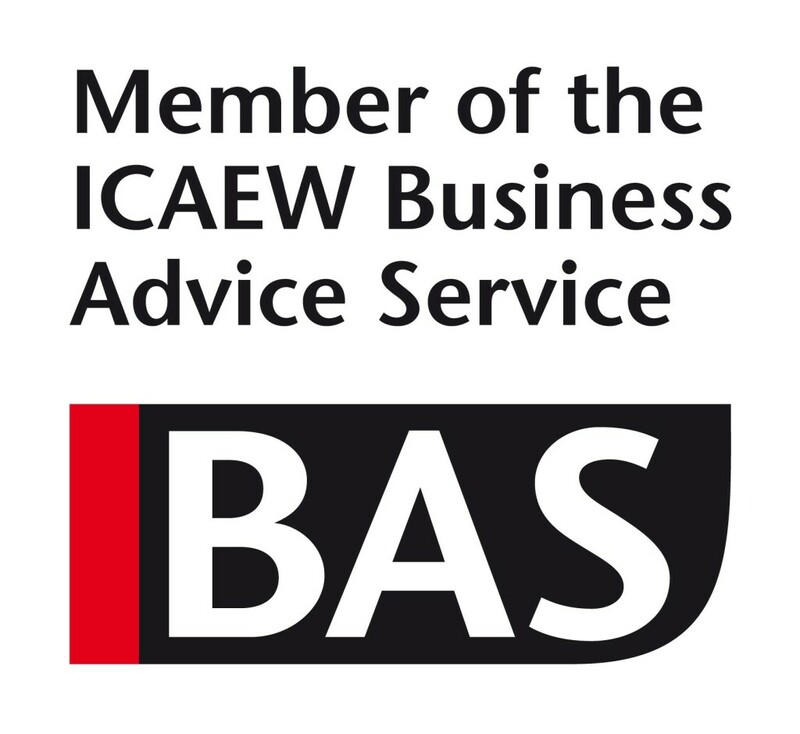 Experts in cloud accounting, we can help you business grow and save tax. 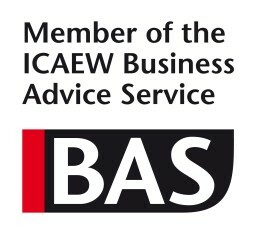 Contact us now for a free no obligation initial meeting to see how we can help you. 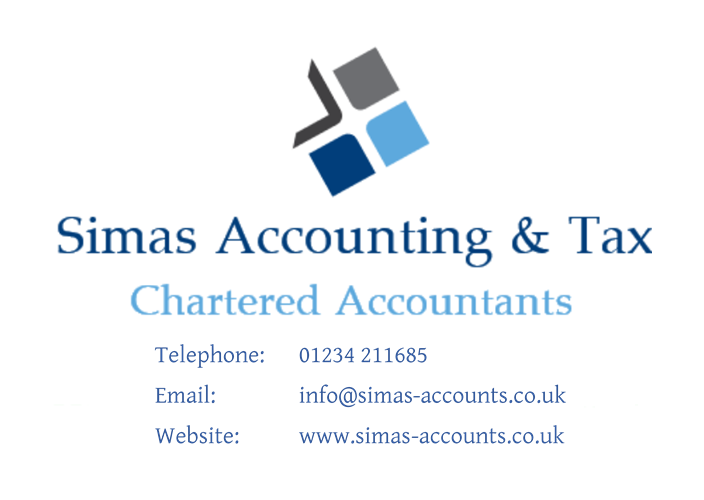 Testimonials are curated by Simas Accounting & Tax and are not independently reviewed or verified. 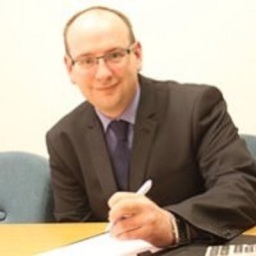 "Simon was extremely professional, reliable and efficient at managing my requirements. 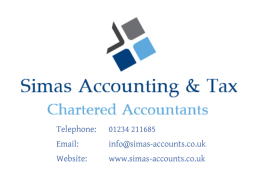 I would not hesitate in using Simon's services again and thoroughly recommend him to anyone else looking for accounting and tax advice." 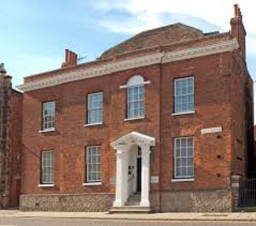 "Efficient, clear and value for money"
"Simon prepares my company's accounts, and tax return, as well as my rental accounts and personal tax return. He is very knowledgeable, advises me on tax and business items and is a pleasure to work with."